Complete the listing form to sell or buy a practice below. 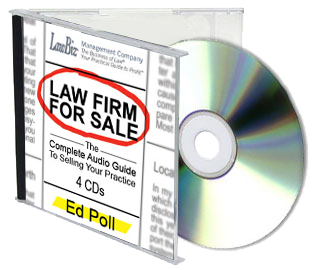 Confirm with EdPoll@lawbiz.com that the suggested advertisement language taken from your responses are approved by you. 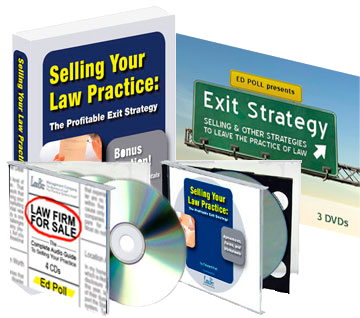 We've made listing with LawBiz® Registry quick and easy. Simply fill out the form and choose the option you'd prefer. We will send a short listing agreement for your signature. Once your listing information is received, we'll activate the listing. For your convenience, we accept all major credit cards. You will be directed to pay on the next page.